H&R Block Budget Challenge: Get ready! I truly believe financial literacy is one of important literacies our students should attain before they graduate high school. 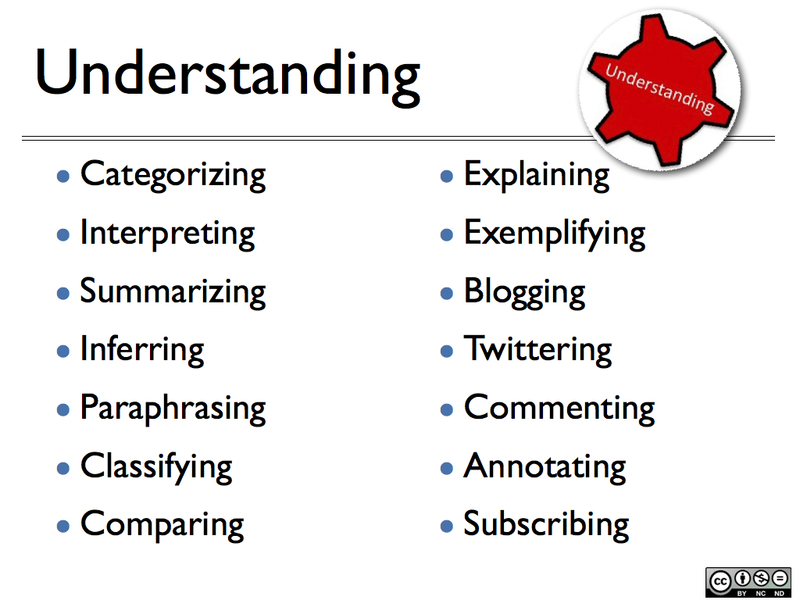 I have blogged about ideas to enhance this across the curriculum and consider it one of the thirteen essential literacies. Students are often taught, in a social studies class or a economics class, about the impact the decisions made by businesses and government have (and have had) on society and the economic climate. Students study capitalism, the Great Depression, War Bonds, government bail-outs of corporations, manufacturing, and other related events.. However, the area that is often overlooked is the personal finance component of financial literacy. Sometimes, how to develop a budget is taught in a math class when learning about spreadsheets. And I remember working in pairs in my high school health class while we developed a budget for a wedding. But there is not often a systemic curriculum for real-life applications of personal finance, especially in this digital age. Learning how to balance a checkbook is great, but what about online banking and investing? Planning for retirement? Paying taxes? H&R Block provides a wonderful contest each year. the H&R Budget Challenge, that both helps students learn and practice personal financial literacy, as well as offers their teachers and themselves a chance to win grants and scholarships! The H&R Block Budget Challenge is a free online contest with the goal to teach students strong budgeting skills and fiscal discipline. The contest encourages students to learn personal finance in a fun, engaging way while competing against other classrooms and students for $3 million in classroom grants and student scholarships! These awards include 60 chances for classroom grants up to $5000, 132 chances of student scholarships of $20,000, and a grand prize student scholarship of $100,000. Students will all need a personal email account, teachers are required to inform student parents/guardians about the program and prizes. and also subscribe to the educator mailing list for the contest. There is both an iOS and and Android app available to help students keep track of their progress in the H & R Block Budget Challenge and students can also access the information through the Web site when using a computer or Chromebook. I know if I was signing my class up to participate in the H&R Block Budget Challenge, I would want to have them prepared with some background information. There are online materials and sets of state standards to help teachers develop lessons and units dealing with personal finance into and across the curriculum. I have included resources in the my blog post, but I especially like the Council for Economic Education's set of standards for financial literacy which cover skills for grades 4, 8, 9 and 12. 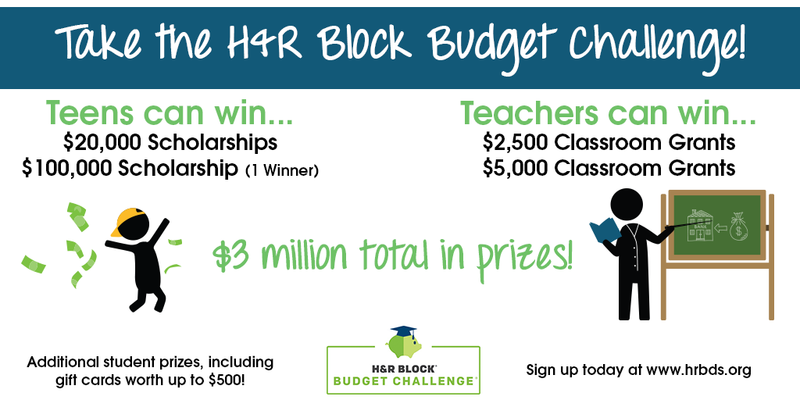 There are also apps and interactive online sites that can get your students ready for the H&R Block Budget Challenge! Lesson plans created by teachers for previous years of the H&R Block Budget Challenge can be found on the Budget Challenge site here. 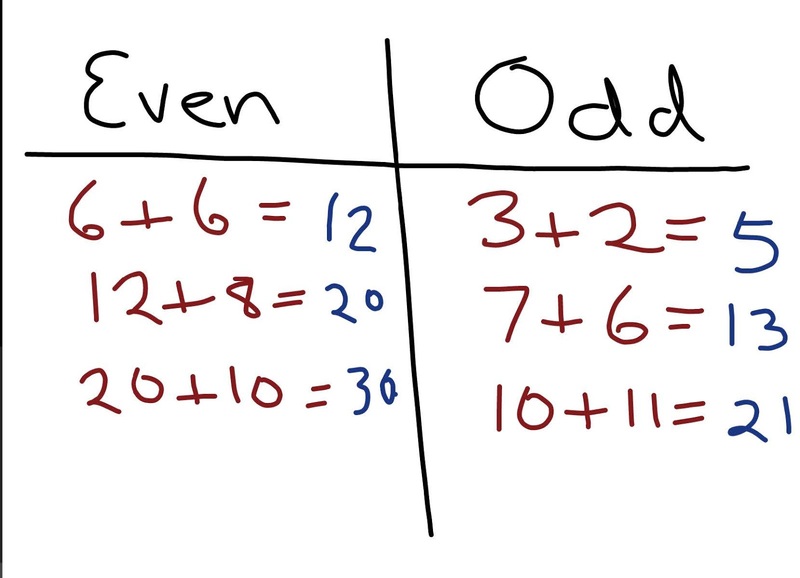 These will give you some idea of the types of lessons that can be designed. Thrive and Shine is a app that teaches teens and young adults about personal finance. It is available for the iOS and Android platforms as well as a Web app. The site includes a curriculum and ideas for teachers, too. Unleash the Loot! is an iPad app that is intended for grades 5-8, but would be fun for the high school students to play, too. It can help them realize the basics of personal literacy such as setting goals, budgeting, earning money, saving and spending, and giving to charity. 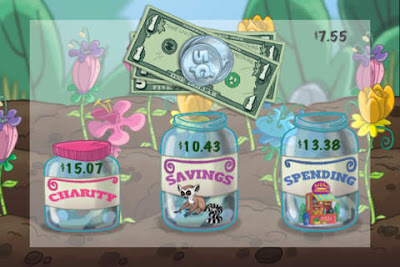 The Mint.org online site includes interactive scenarios for kids and teens to work through to learn about personal financial literacy. This site also offers tips and tricks, especially for teens, in the areas of earning, saving, spending, owing, tracking, giving, investing, and safeguarding. The Practical Money Skills for Life site by Visa includes some short interactive games to help students budget. 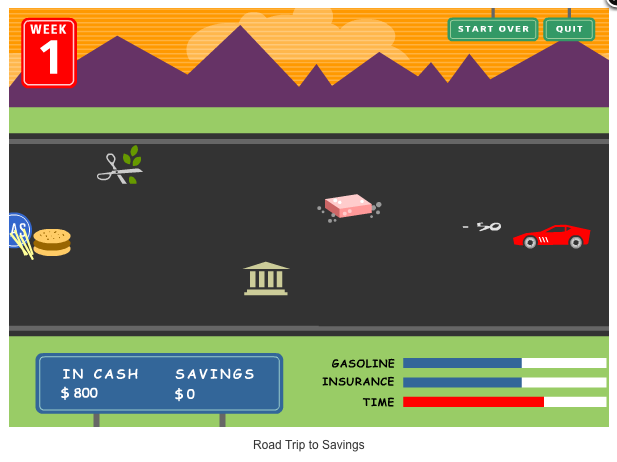 One is called "Road Trip for Savings" and you have to collect money by doing "chores" as you drive across the US. I never was able to get anywhere, running out of money for gas and insurance, but students would probably do just fine! 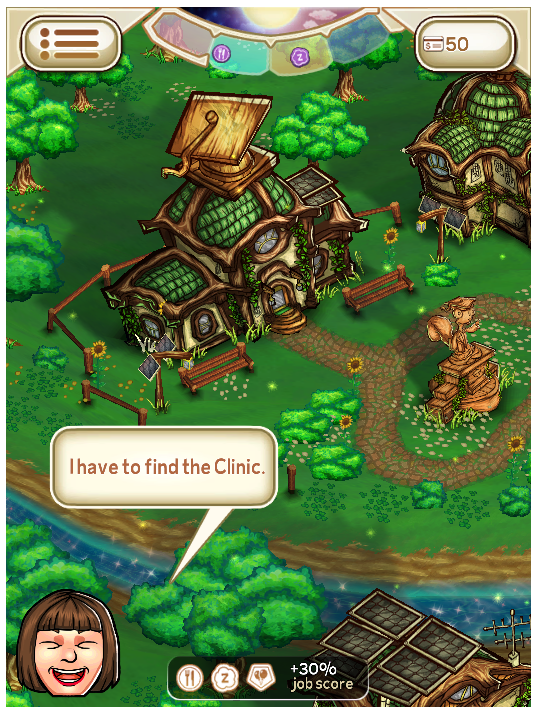 There are other games on the site including two well-created sports games, Financial Soccer and Financial Football (also available for iOS), that have students answering questions in order to advance up the field to score. For iOS and Android, there is a Plan'it Prom app for both iOS and Android to help students and parents budget for the prom! I hope you sign up for the H&R Block Budget Challenge and encourage your students to participate! This is a re-posting of a blog post of August 5, 2013, which originally appeared on the now-defunct Sony Education Ambassadors site. 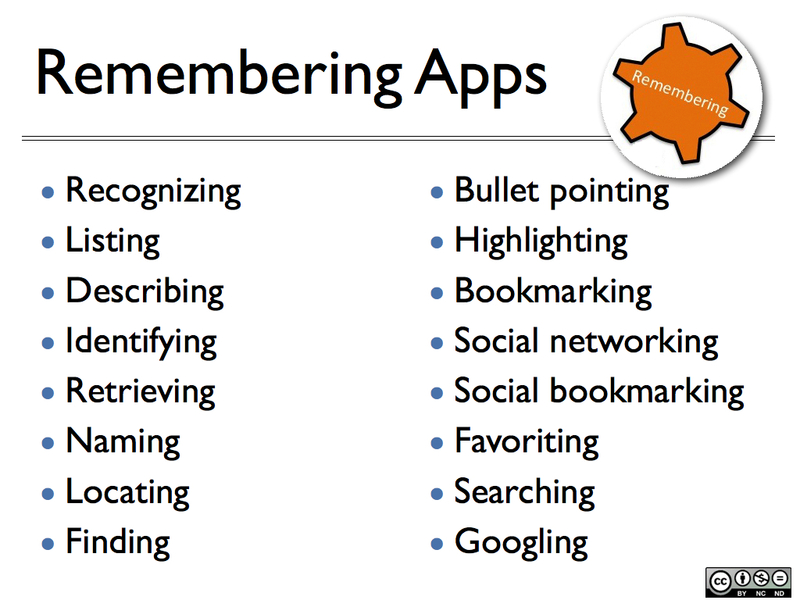 On July 7, 2015, I provided an overview of Bloom's Revised Taxonomy and include a set of Android apps and Web sites that could be used to support teaching and learning at the remembering level. If you did not read that first installment, please take a moment to do so...the introduction to the series can be found there. 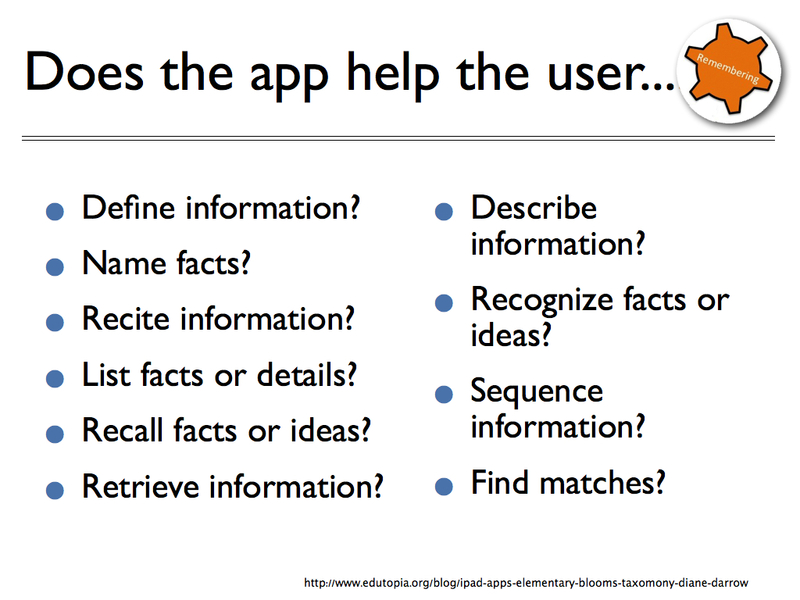 Diane Darrow, in an Edutopia article, outlines the questions you need to ask when looking for and identifying apps to use to support this level of Bloom's. 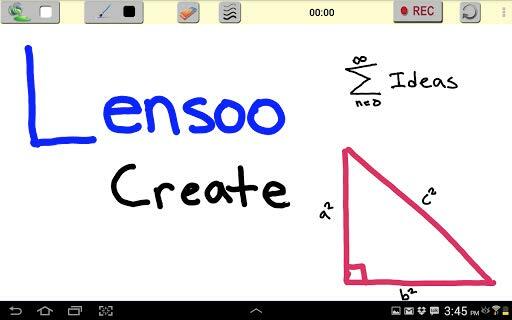 Lensoo Create is a screencasting program for the Android platform. A screencasting program allows a student to describe a process by including a real-time voice-over while drawing on the "screen" or when marking up an image. For no-cost, Lensoo Create allows up to 15 minutes of recording time, import of custom background images, and PDF file imports. 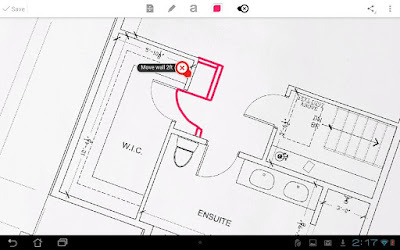 For a $4.99 in-app purchase, you can get up to 30 minutes of recording time, the custom background and PDF import, additional shapes to use, and real time video capture right in the app. If you subscribe to Lensoo Create for $1.99 per month you get all of these features plus unlimited watermarked HD downloads. Big Fat Canvas is a useful drawing tool, and, with the ability to change colors and widths of the drawing tools, student could use the app for classification of items, a skill at the understanding level. The completed drawings can be sent via email, or to Dropbox, Picasa, and Evernote. For older students, the Picasso app might be a good choice, too. 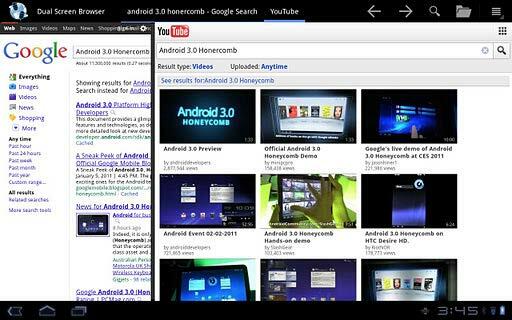 The Dual Screen Browser allows the student to view two Web pages side-by-side on the screen. If one of the windows is an open Google Doc while the other window is the content that needs to be read, students can take notes and summarize while reading the other page. 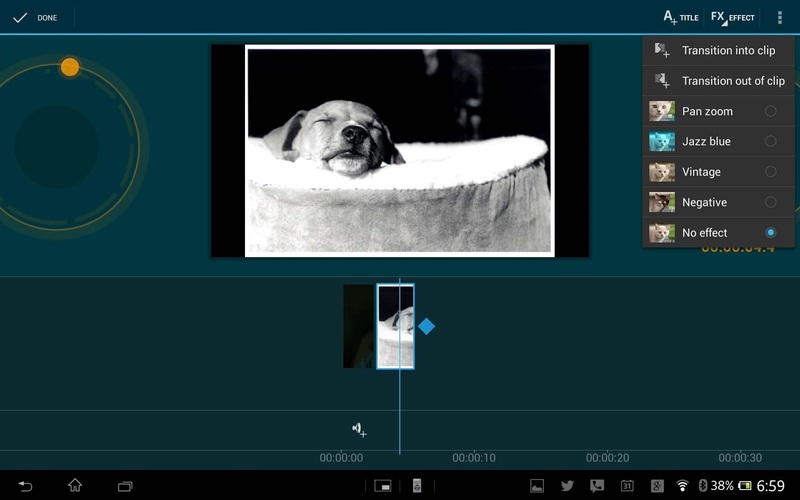 Video Edit+ allows the student to use images or video from their gallery or shoot video right on the tablet. Students can import audio or record it then record it directly to explain a process, a book, a science lab, a physical education activity, etc. When students need to interpret something, such as this lesson about famous movie lines, they can use a slide show creator to include images from the Web or taken with the camera. The finish slide show lives on their site and also can also be emailed or uploaded to YouTube. 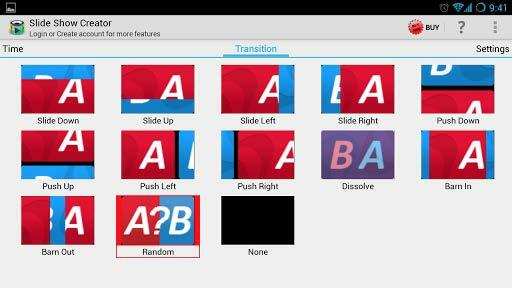 The feature to add text to a slide is planned. 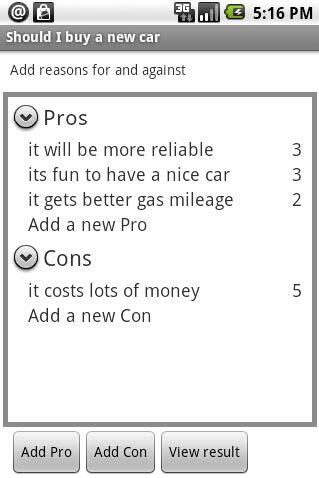 One way students can demonstrate understanding is to create a T-chart with compare/contrast or pro/con explanations included. 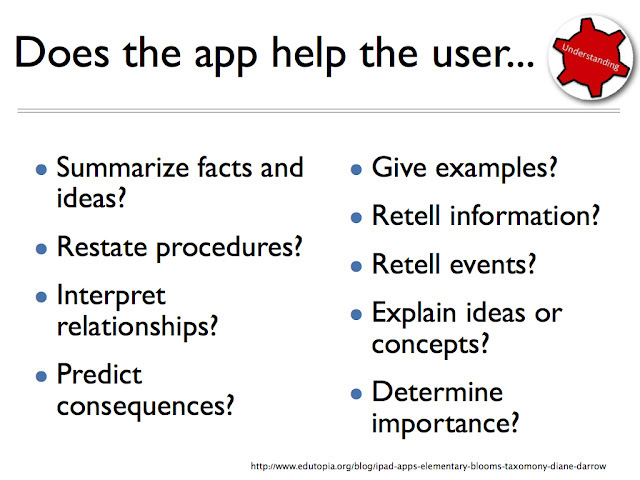 Mobile Decision Maker allows students to create these charts on the tablet. Each entry can be weighted to help students make a final decision based on weighting. These are just some apps to get you started! The Google Play Store offers a ton of other apps that can be used at this level (or sometimes at all the Bloom's levels!) You can find more suggestions on my Bloomin' Apps page-- look for the chart for Android apps! 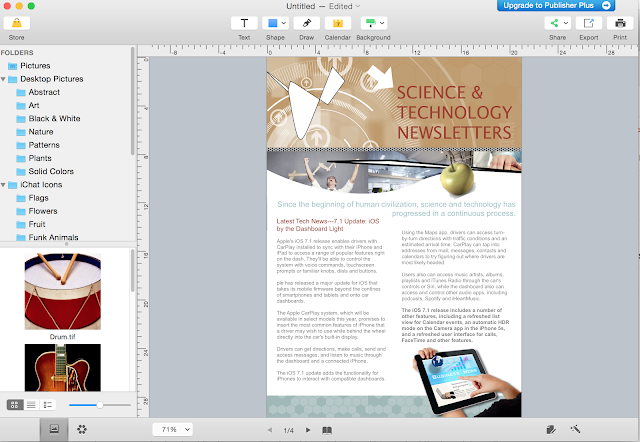 One of the things I have missed since moving to the Mac a few years ago is Microsoft Publisher. I loved that program and even co-wrote a book about it! It was a simple-to-use full-featured desktop publisher. I know that Apple's Pages for Mac does allow some of the desktop-publishing features such as text boxes and images that can easily be moved around on a page you are creating, but it does not seem like a good substitute for me. I love Canva online for making graphics, but I needed a program that ran on my local computer. I have been looking for a desktop publisher for the Mac that includes lots of templates but also allows me to start from scratch. Pearl Mountain's Publisher Plus for Mac (or via the app store) seems to meet my requirements for a desktop publishing suite! They include over 170 easily-editable templates for brochures, flyers, newsletters. catalogs, posters, magazine covers, menus, invitations, cards, letter, envelopes, resumes, business cards, certificates, and disc case covers. The interface is clean and easy to navigate as you can see below. 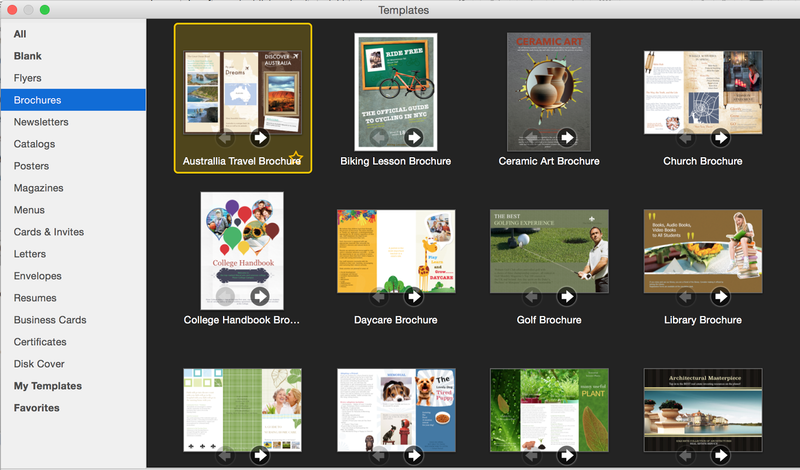 Once you pick a type of publication in Publisher Plus to work on, the templates are totally customizable. When you chose an image or component, you are presented with the common Mac menu of options in the right-hand pane. 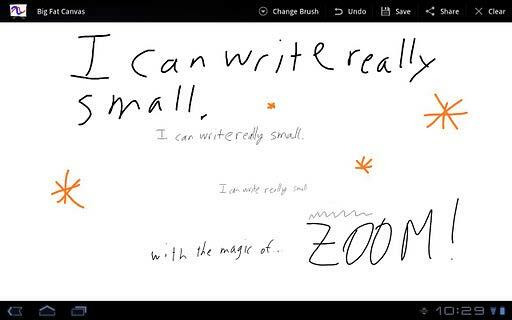 You can also change the paper size, margins, the color of the background, and even hand-draw vector-based images with the mouse on the publication if you want to. There are basic image libraries included in Publisher Plus, but Creative Commons icons and images are so plentiful on the Web nowadays, you can easily find your own to import. And, of course, you can use your own images and photographs. The publication file can be shared and saved in all the common formats we need to use. You can save as a JPEG, PDF, PNG, TIFF, BMP, and PSD file. You can email, message, AirDrop, and send to Facebook and Flickr for publication. Unfinished publications can also be saved out a a Publisher Plus file format (.ppl) that allow editing by others with Publisher Plus for Mac. 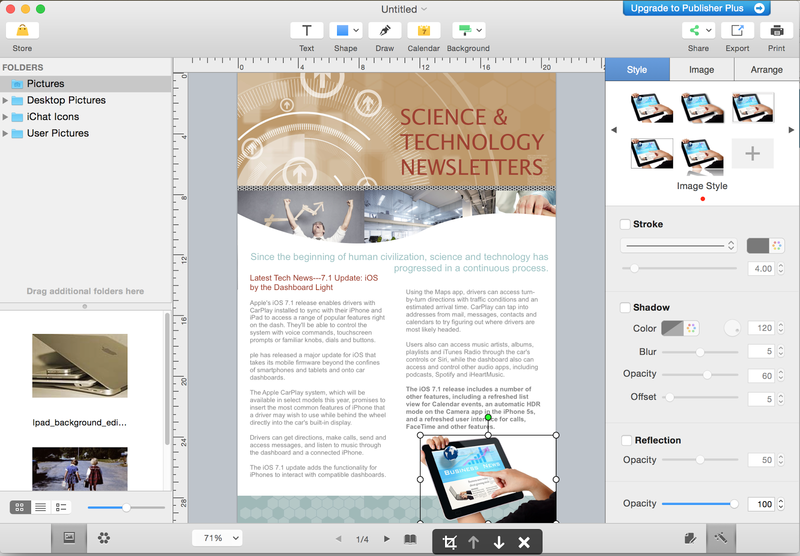 Here is a link to the FAQ's for Publisher Plus for Mac if you have other specific needs. You can download a fully-functioning trial version of Publisher Plus for Mac here. The full version is $39.90 from their site ($19.99 from the Mac app store) and includes additional no-cost templates in each of the categories and no watermarks on the exported projects. I am hoping, as more educators try out this program, there will be an educational template category for common classroom and school publications or educational templates to edit in each of the template categories. Or maybe, we could create our own shared file area online of .PPL files so anyone using Publisher Plus for Mac could download and edit them. I think my search for a simple-to-use and full-featured desktop publishing program is over now that I have found Publisher Plus for Mac! This is a re-posting of a blog post of July 12, 2013, which originally appeared on the now-defunct Sony Education Ambassadors site. If you were an education major in college, you are probably very familiar with Bloom's Taxonomy. In the image below, on the left, is the original Bloom’s Taxonomy, developed in the late 1950’s by Benjamin Bloom. 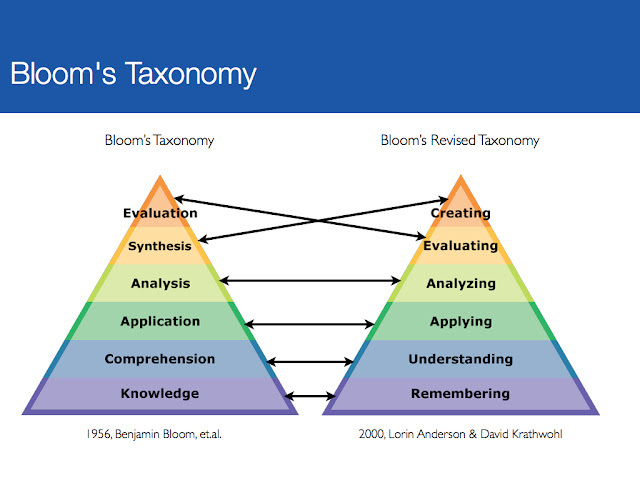 On the right, is the Revised Blooms Taxonomy, published in 2000 by Anderson, a student of Bloom’s, and Krathwhol. The names of the levels were turned into action verbs since Anderson and Krathwhol felt that action verbs implied engagement and re-arranged them a bit. I want to point out is there is still a ton of instructional materials on the Web mapped to the original taxonomy and I encourage you to search for those "older" terms, also, for some good ideas. The image below includes both the original and revised taxonomies as well as the mapping of the levels to make it more clear when identifying resources to support them. However, when I think about Bloom's Taxonomy, I do not think of it as a triangle. The triangle image seems to indicate learners start at the bottom and move upwards. I feel that we use each level of the cognitive processes over and over as we begin to acquire new knowledge on a topic. 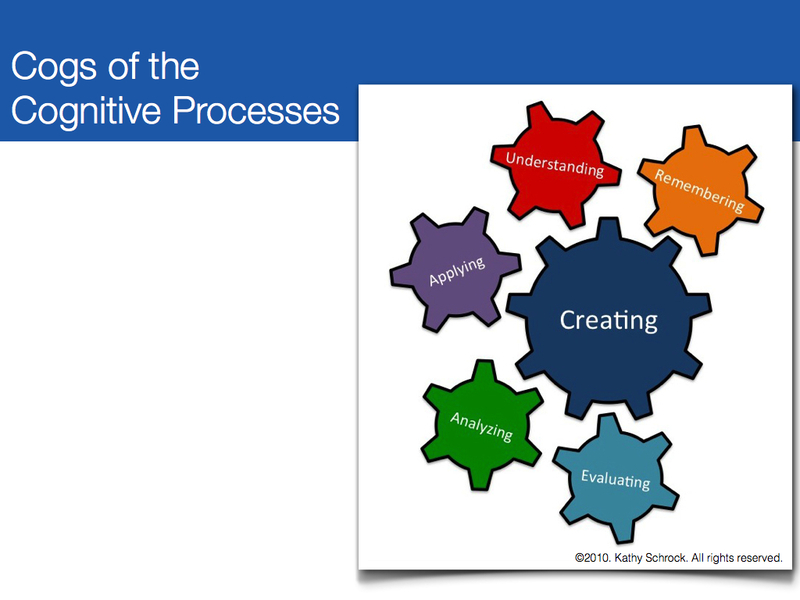 My view of Bloom's Revised Taxonomy looks like the version below, The Cogs of the Cognitive Processes, with all of the levels inter-related and dependent on one another. 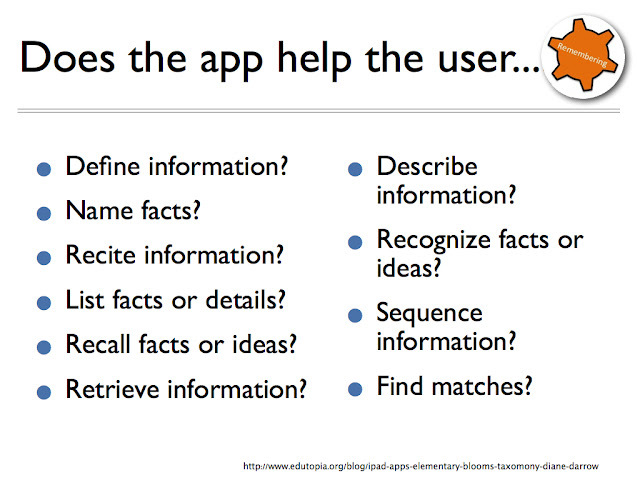 you need to ask when looking for and identifying apps to use to support this level of Bloom's. 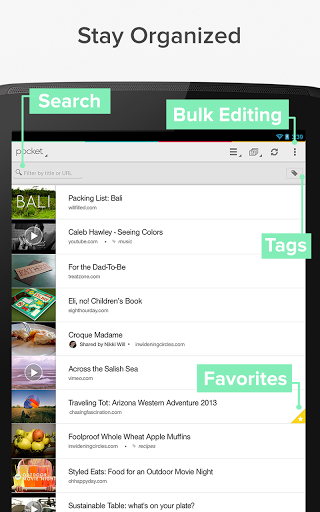 Diigo is an online bookmarking tool that allows students to gather information, tag it, and annotate it. With the Diigo Power Note app, they can add text notes, bookmarks, cached pages, pictures, text messages to their Diigo library as well as access information already in the library. 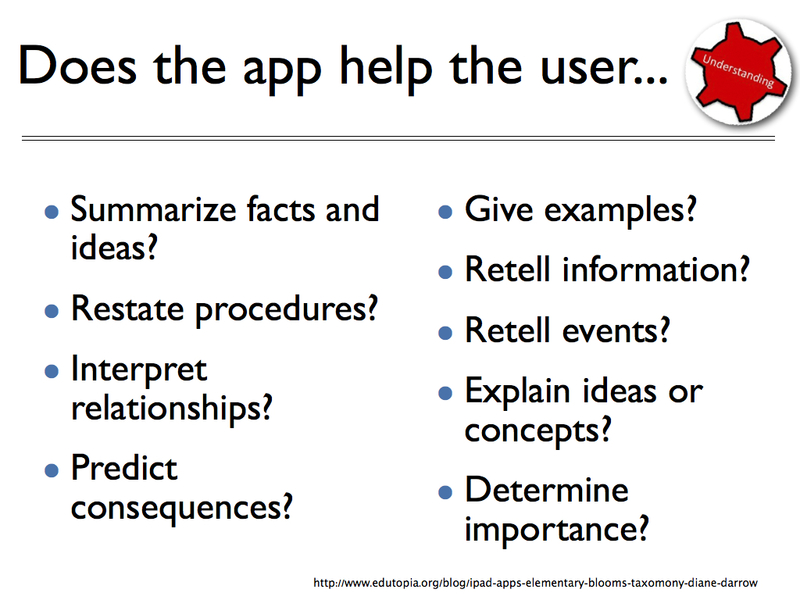 Evernote is a must-have app that allows students to gather assets dealing with a topic. 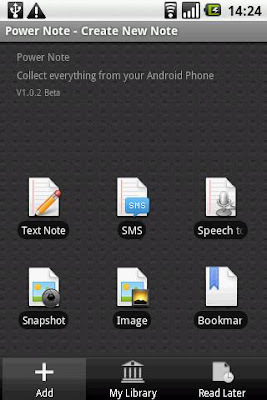 It runs on all devices and operating systems and allows the user to take notes, capture photos, create to-do lists, record voice reminders and search of all these. It is an organizational tool each student should have! 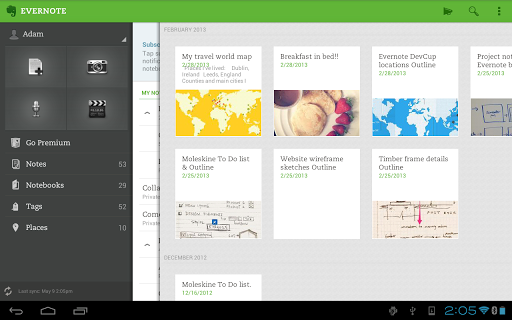 One tool that I have started using is Pocket, which downloads the items you add to it. This is a great way for students to have a hard copy of what they have found. They can view the collection visually or in a list. They can also easily get back to the original site. Remembering terms, ideas and facts can be accomplished with a concept map. Simple Mind Free lets students easily create a mind map, concept map, or flow chart. Students can use Simple Mind Free for all types of things, such as brainstorming new ideas, illustrating concepts, making lists and outlines, planning presentations, creating organizational charts, and more! There is even a desktop version available for Mac and Windows. One way for students to remember is to label a diagram or image or illustrate a concept. Timelining is another activity based at the remembering level. TimelineJS is not an app but a Web site. 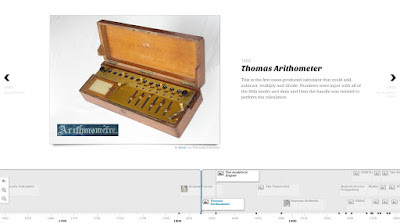 It works best through the Dolphin Browser.. A student visits the TimelineJS site, downloads a Google Spreadsheet template to his/her Google Drive, edits the sample content with timeline information, and publishes it. The student then goes back to the site, enters the published URL of the Spreadsheet, and receives the embed code that can be put into a Google Site, a Weebly page, or blog. This timeline can include video, too!